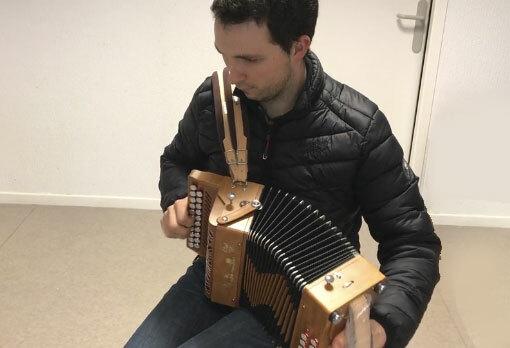 Listen to a different sound for our melodeon button accordion Elfique model. A British customer asked us for a accordion with 3 low reeds. A unique and superb sounds.